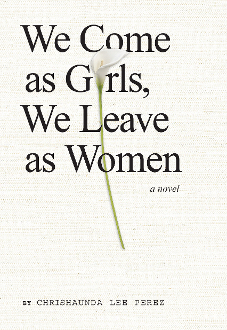 WHEN THE SENIOR CLASS of the world-famous Madame Ellington School for Girls begins their final year, several students experience life-changing events that will reshape who they are throughout their transitions into womanhood. From final exams to graduation dresses, these become second priority as they struggle to navigate their personal lives. Romantic relationships, body-image issues, sexuality, and criminal activity threaten to turn their worlds upside down. Graduation is the goal, yet at what cost will each of them succeed? Whatever their fate, they learn they don’t have to go it alone.